Utopian literature never enjoyed much consideration or sympathy in Romania. In the metaphorical cabinet for literary oddities, the few Utopian texts that do exist don’t seem to fill any other role than that of exotic curios. Mostly forgotten, Arimania remains one of the rare Utopian texts written in Romanian, a work belonging to an author himself almost entirely neglected: Iuliu Neagu-Negulescu. Reediting Iuliu Neagu-Negulescu’s book is part of a larger endeavour began by Pagini Libere with the goal of recovering and republishing the “classic” works of Romanian anarchists. This edition contains two versions of the text: the original, as it was published in the Romanian city of Brăila in 1923, two years after Neagu was released from prison, as well as a reworked and revised version; in addition to updating the punctuation and orthography, this version makes the text more accessible to the modern reader by replacing some of the more obscure archaic or regional terms with more easily understandable ones, while sometimes also slightly modifying the phrasing and style of the text. All materials published by Pagini Libere are available online for free. 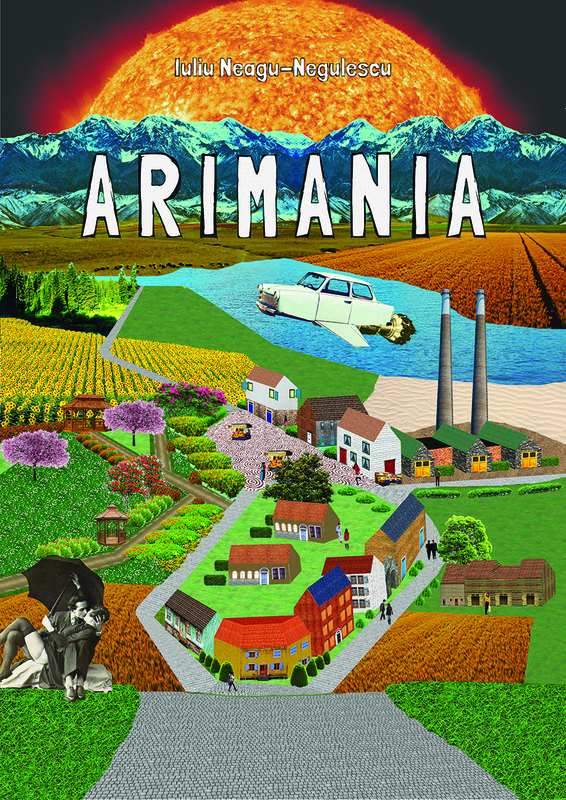 You can find a download link for Arimania on this page. An EPUB version is in the works. If you want to acquire a paperback copy, contact us using the contact form or by writing to us directly at editurapaginilibere@protonmail.com. Alternatively, you can contact us on Facebook. At the moment, the book is only available in Romanian. Format: B6. Pdf for the Digital Format .pdf.